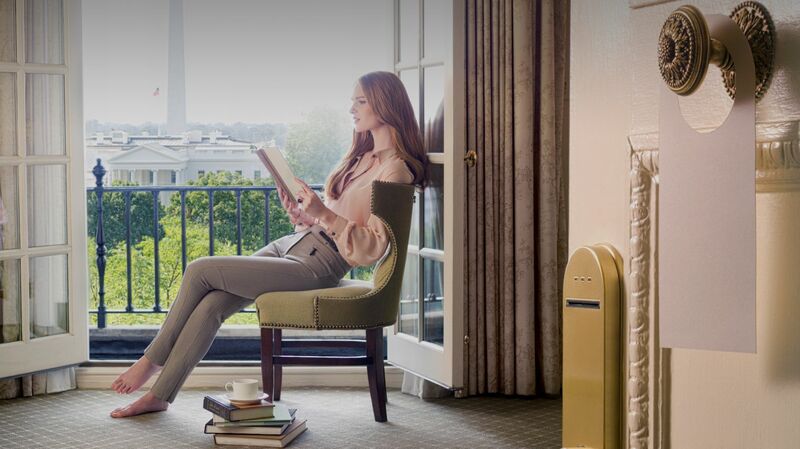 Secure your stay at the historic Hay-Adams and experience a luxurious 5-star hotel in Washington, DC’s most coveted location. Reserve your choice of luxury accommodation at the best rate, guaranteed, with no hidden fees and flexible cancellation terms, when you book your stay direct. Contact a reservations specialist at The Hay-Adams to arrange your hotel stay by phone.